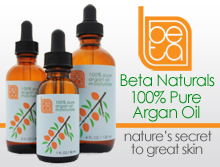 Price: $ (under $10) – Available at Kiss My Face, Amazon, and Vitacost. 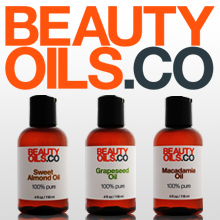 I like: the large size, relaxing scent, value, natural ingredients. We absolutely enjoy using Kiss My Face products and this huge, naturally scented block of soap is no exception. 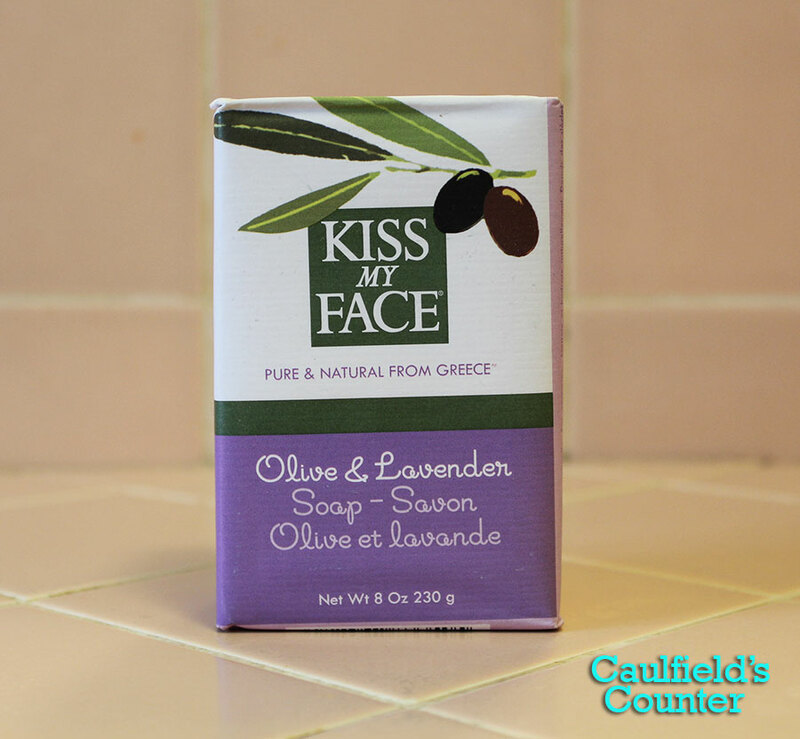 Reasonably priced at three to four dollars, the Kiss My Face Olive & Lavender Bar Soap lasts approximately one month with regular bath or shower use. The soap mildly cleanses without over-drying the skin, while the subtle lavender scent temporarily transports you to the South of France. We recommend this bar for body cleansing as it could dry the face. 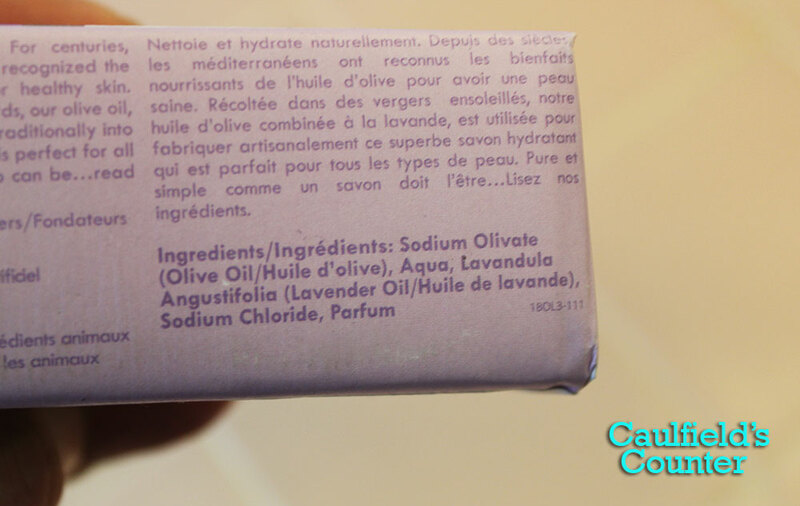 Smart, value-minded skin care enthusiasts will appreciate this lovely soap!